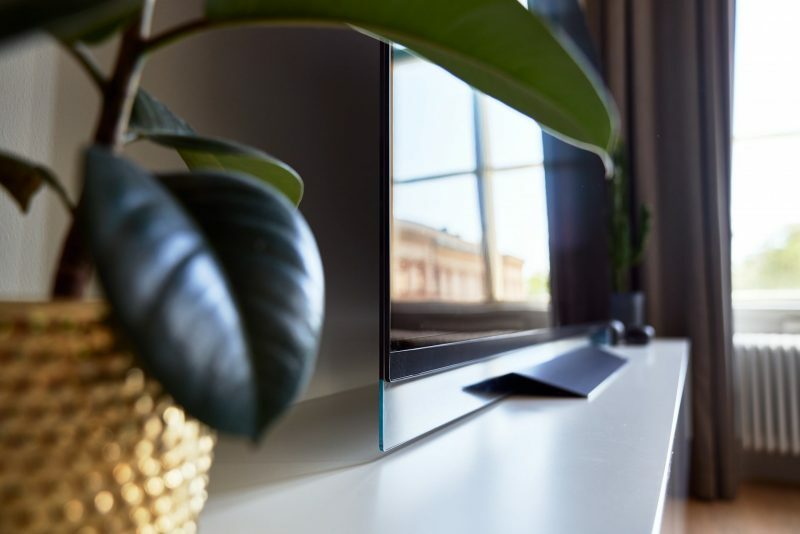 Sonos’ new sound base PlayBase acts as a base for the TV. But did it arrive too late? The sound is balanced, and the room correction fixes problems. Increased chassis volume accommodates subwoofers. It lacks HDMI inputs, and the sound is not as engaging as the best sound bases. 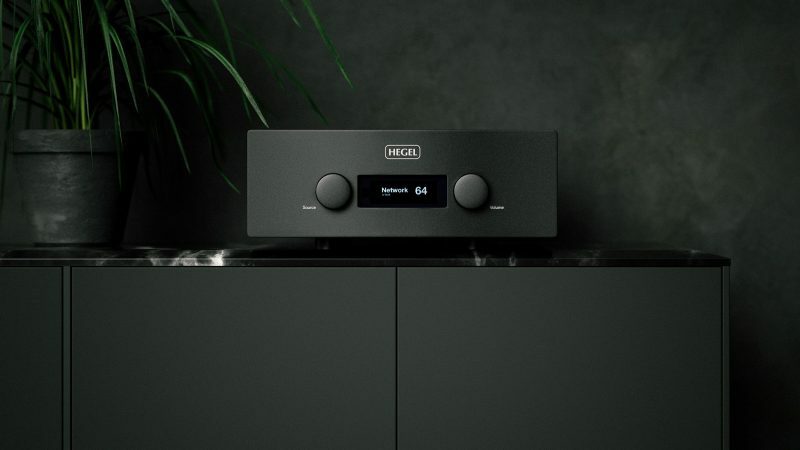 Sonos has spent a long time on PlayBase in order to offer one of the best sound bases on the market. In the meantime, many competitors have scrapped theirs, due to faltering sales. 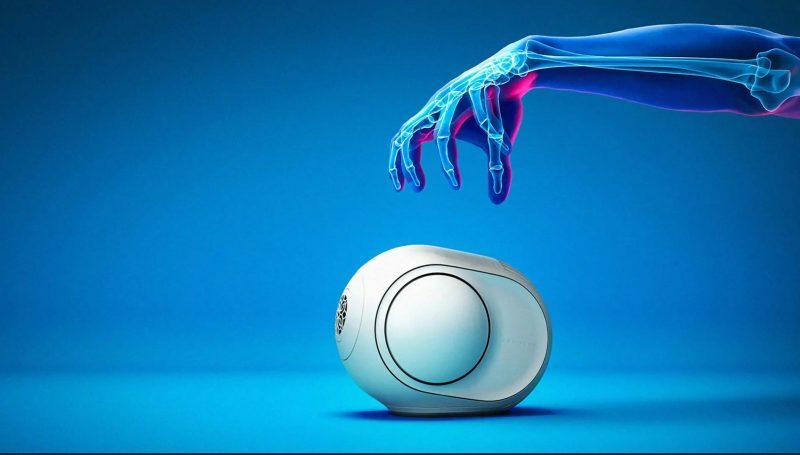 Sonos thus come to a market where other producers have previously tried and failed. Can PlayBase still be a success? 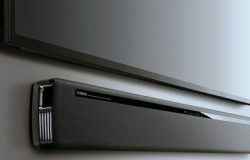 The idea is still good, and in our opinion, there should be a market for pedestal-style soundbars. 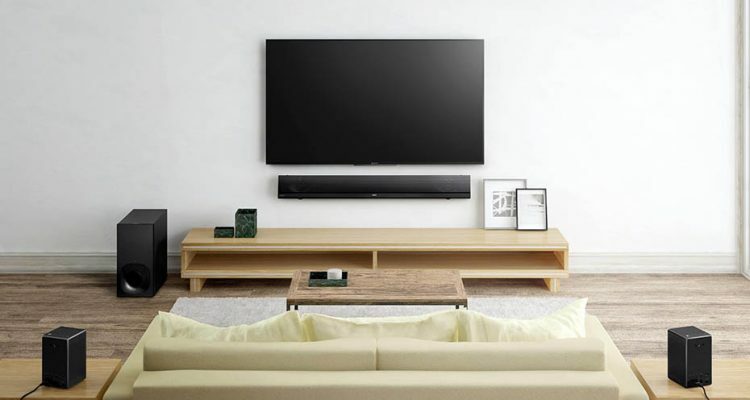 Not everyone has their TV on the wall, and if you have it standing on a table, it might make sense to use the sound base as a base rather than adding a soundbar that blocks the TV’s bottom edge. The larger chassis volume allows you to mount the subwoofers on the underside, so you can get a good and rich bass reproduction even without the external subwoofer. 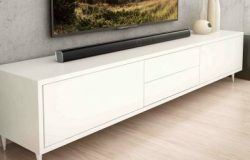 If you still want a separate bass speaker, PlayBase is just like the soundbar PlayBar compatible with the wireless Sonos SUB. 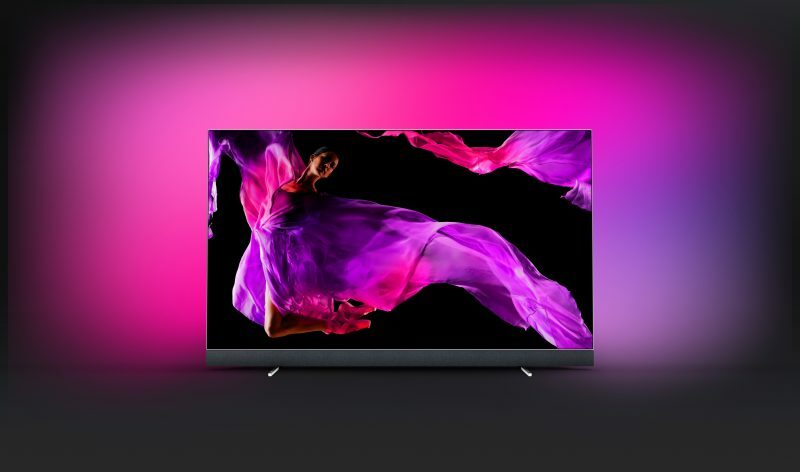 Here there are no HDMI inputs; instead, PlayBase must be connected to your TV with an optical audio cable. This supports Dolby Digital and PCM, but not DTS. 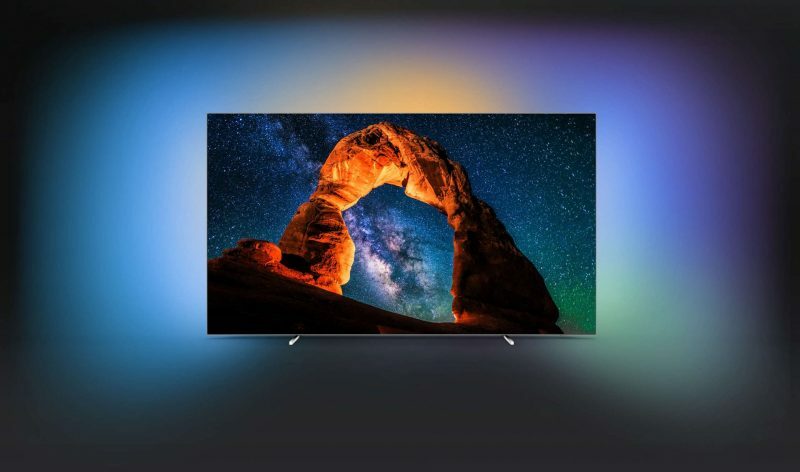 Therefore, set the TV to convert DTS signals to PCM, and everything will be fine. 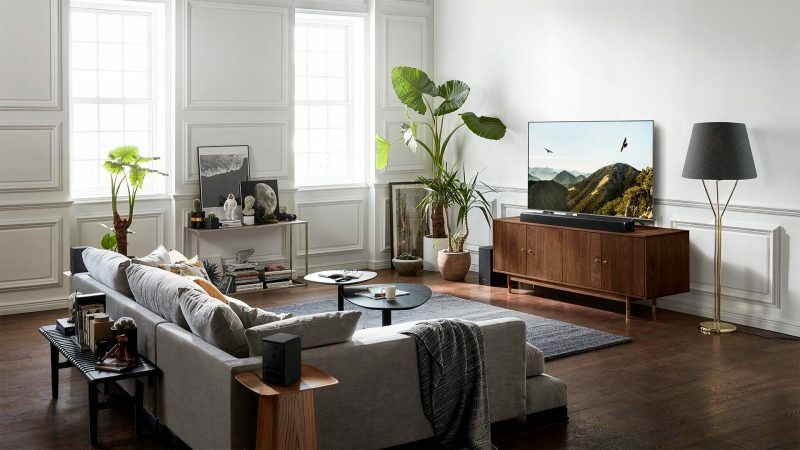 It is very easy to connect the PlayBase to the home network with the Sonos app, and none of the others beat Sonos on usability pertaining to daily use. Playlists, grouping of rooms and much more are easy as pie. Support for virtually all music services, including Spotify, Tidal, Deeer, and Apple Music, is provided. PlayBase also has room correction, which uses the iPhone as a measurement microphone – an arrangement that works very well. 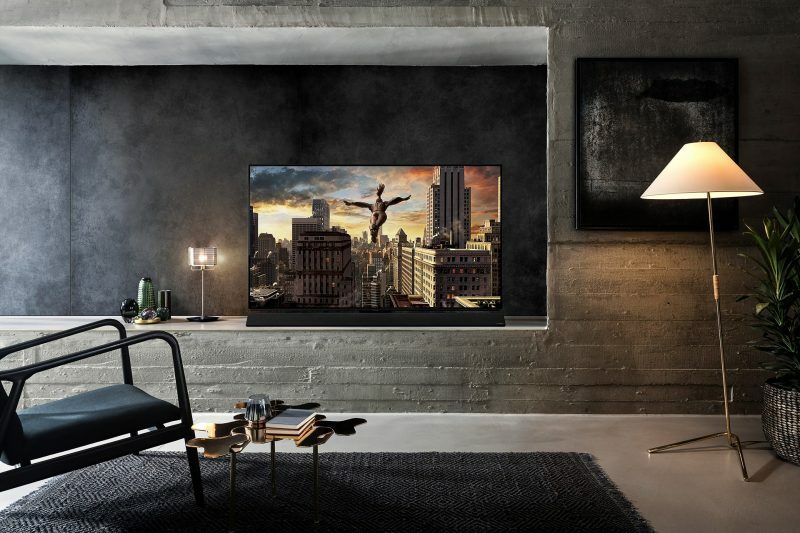 The movie experience is characterised by a fuller bass than with the soundbar PlayBar. 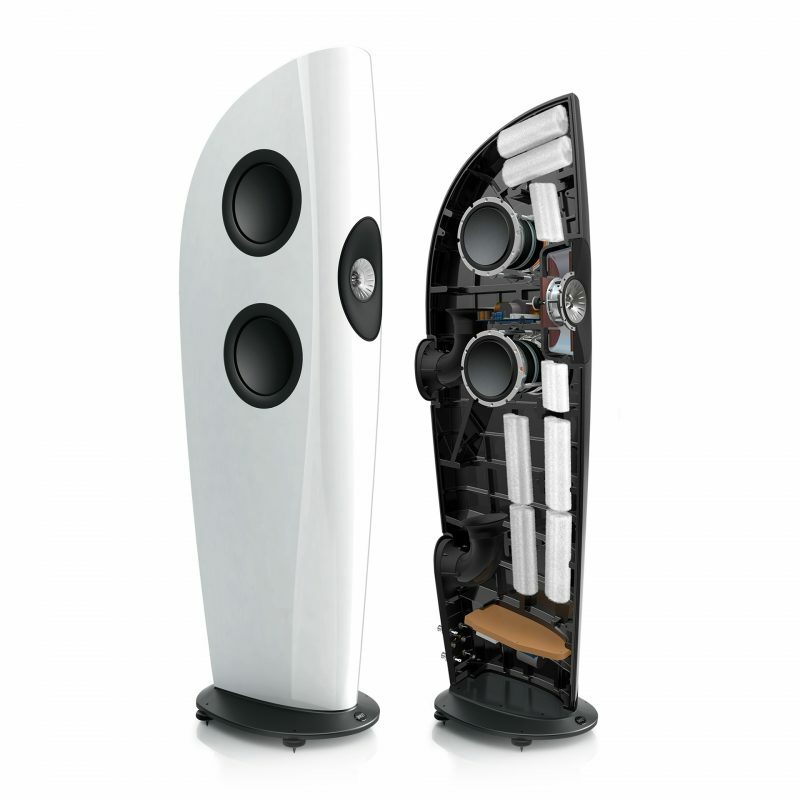 The dialogue is clear, and the bass effects are rendered with pretty good foundation, even without an external subwoofer. 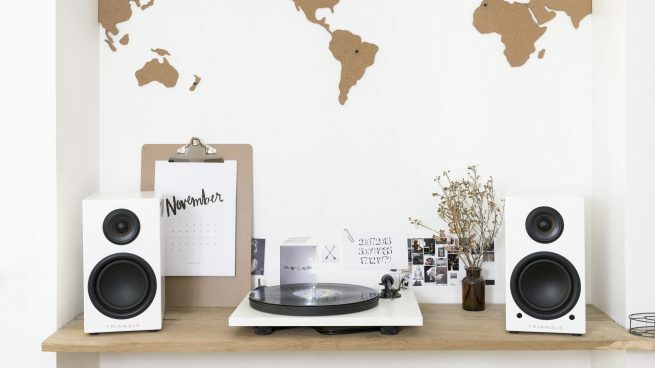 The timbre balance is unmistakably Sonos, which means a balanced and attractive sound that usually doesn’t play any tricks on you. It works well for most kinds of music. 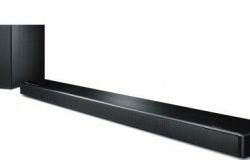 There is nevertheless not as much energy in PlayBase as in Sonos’ own soundbar PlayBar. 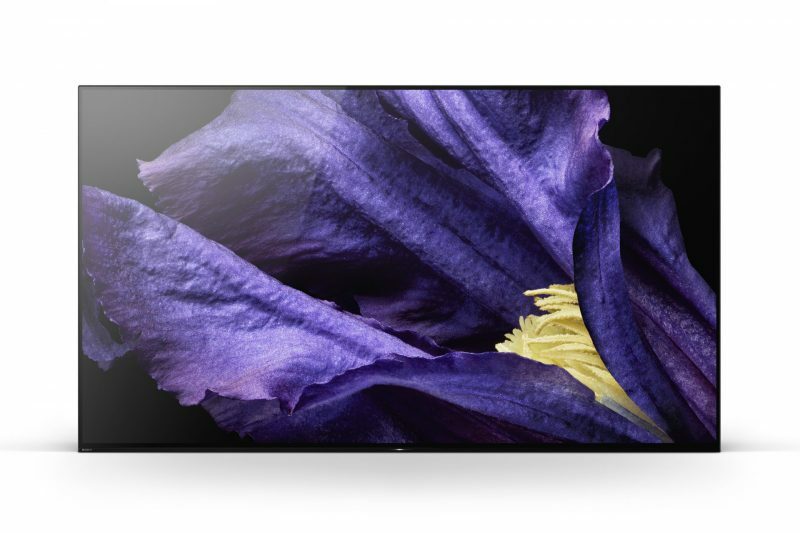 A direct comparison indicates that PlayBar has noticeably more dynamism. It doesn’t go as deep in the bass, but it does have bass. 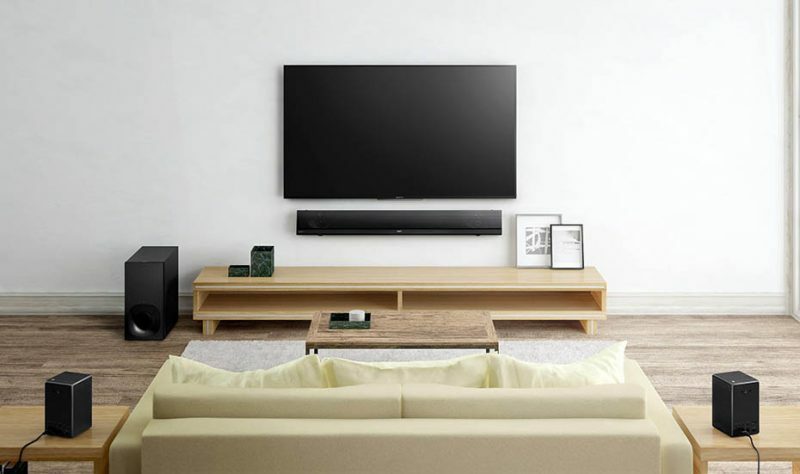 So even if you don’t plan to have an external subwoofer, then we would actually advise you to choose the PlayBar purely for the sound. This also applies to music, which acquires a narrower stereo perspective with the sound base. 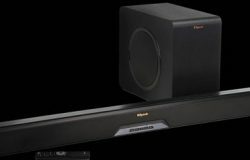 It also fails to rival our reference among sound bases, namely the Canton DM 75, which is both more affordable and more powerful. 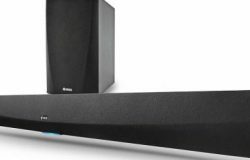 Sonos PlayBase sounds pretty good, with good fullness in the bass compared to a number of soundbars. It is also very user-friendly and supports many streaming services, just like other products by Sonos. 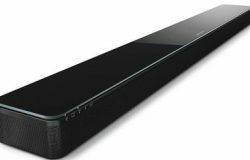 Like Sonos PlayBar, it lacks the HDMI input. 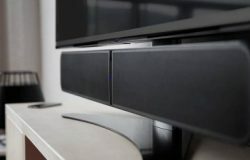 But more importantly, the sound base does not have enough dynamism compared to the soundbar from the same manufacturer. It’s all too anaemic and mild. 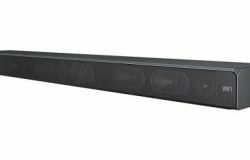 If you absolutely need a soundbar, we would sooner recommend Canton DM75. 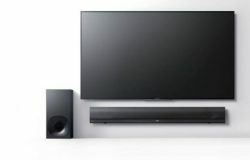 Soundbars is the simplest way to having great TV audio. Choose one with a streaming and you'll get a stereo system with your purchase! 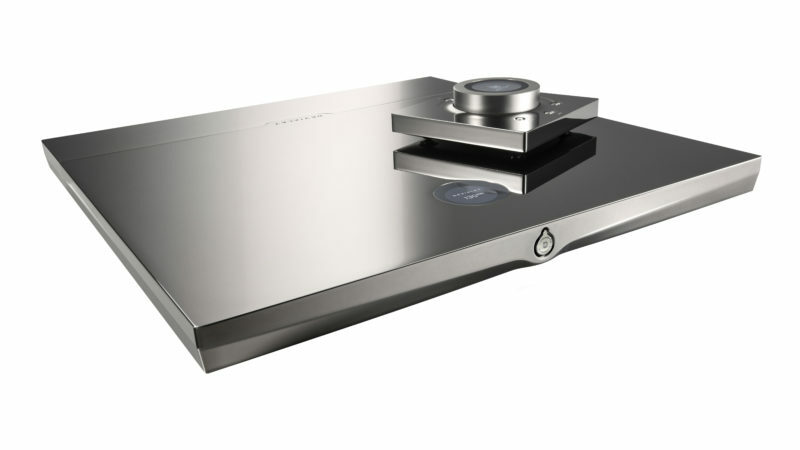 Thinking that the limits were reached to the maximum, Devialet has surpassed itself. 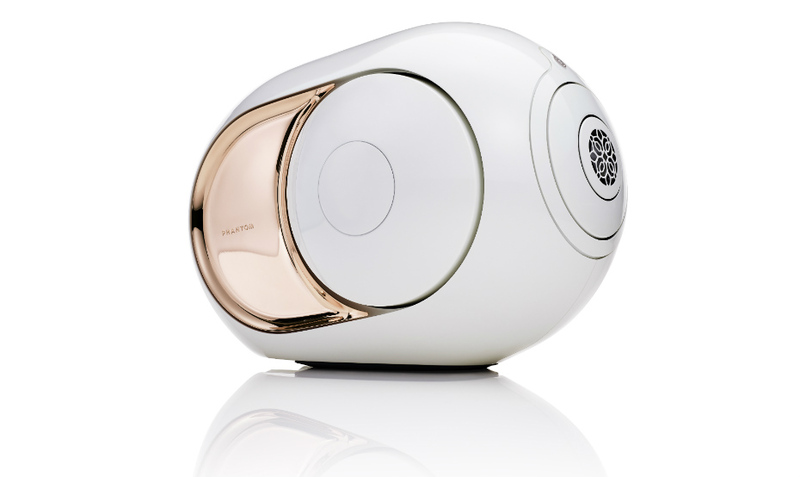 Gold Phantom is the coolest we have heard among small speakers. Last year's surprise now plays even louder, and is even more protected from the drivers. 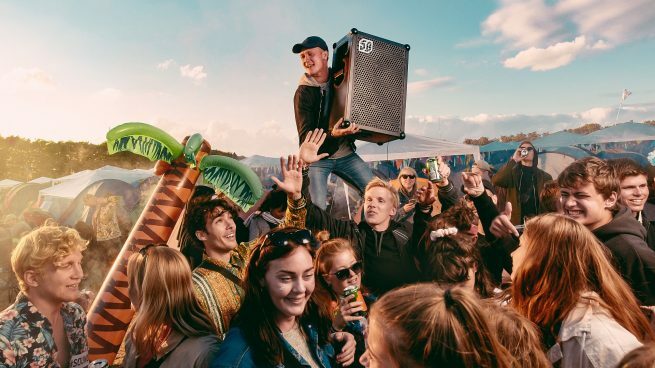 Nothing attracts people to the dance floor like a bass heavy speakers, especially if it has disco lights. 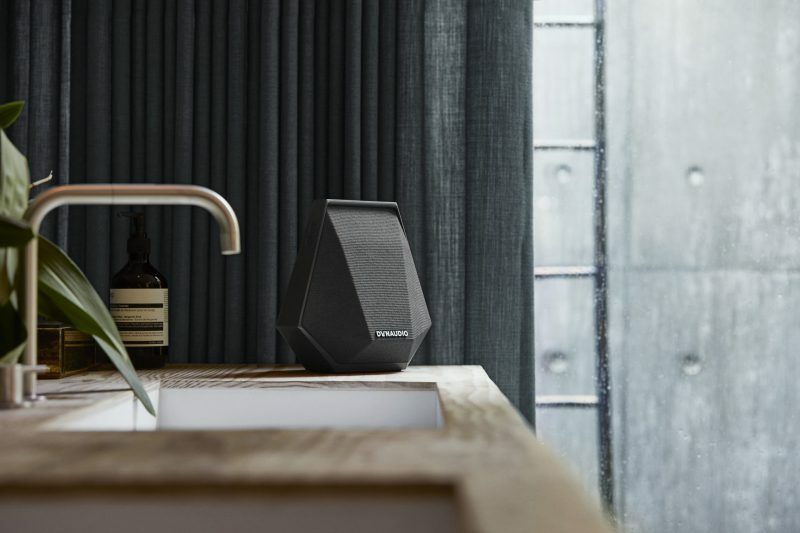 There is plenty of sound pressure that Klipsch is loved for, and this is moreover the most well-sounding speaker we've heard for a long time from them. In a wireless world it is easy to get lost in one-box solutions. But it's just as easy with two speakers — and offers much better sound.